The magnificent AL SHAQAB Equestrian Centre in Doha, Qatar will provide the backdrop for a thrilling curtain raiser as the 2019 Longines Global Champions Tour and GCL season kicks off in style. Founded by His Highness the Father Emir, this spectacular, renowned venue will see the best athletes in the world pull out all the stops to kickstart their bid for a strong season start in the prestigious LGCT Rankings and as teams battle for supremacy in the GCL series. The electrifying launchpad to the 2019 season at AL SHAQAB, a world-class equestrian facility and part of the Qatar Foundation, will welcome the top international horses and riders from around the world. 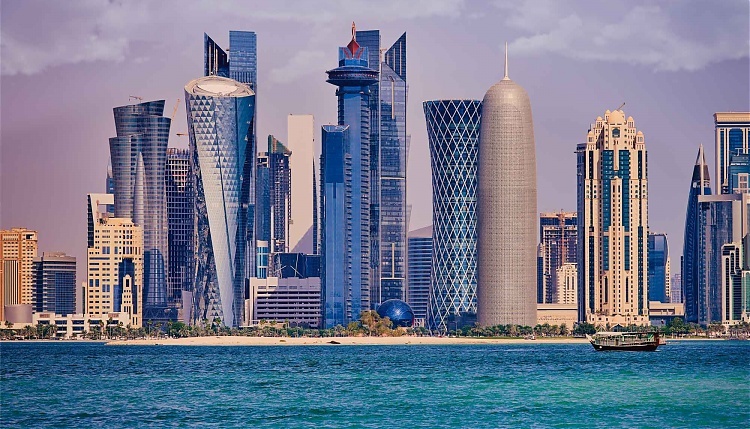 In collaboration with the Tour since 2008, Qatar has continued to build on its reputation as a global sports destination and a hub for major international sporting occasions. Leading events such as the Longines Global Champions Tour and GCL have been part of this evolution and Qatari national riders, including Sheikh Ali bin Khalid Al Thani and Bassem Hassan Mohammed - both of whom competed with the Rio Olympic Qatari Show jumping team - are increasingly prominent on the international show jumping stage. Thousands of families and friends flocked to the venue last year filling the main grandstand and enjoying fun activities including pony riders for children at the impressive Kids Academy as well as watching top sport from the chic cafes with dramatic views of the main arena. Fans will be able to support the home city GCL team - Doha Falcons - and enjoy three days of spell binding sport featuring battles of the very best. The impressive, cutting edge venue of AL SHAQAB will be a fitting stage for the launch of the individual and team series fights of 2019, with a first look at who will start the season on form at this prestigious Championship leg.